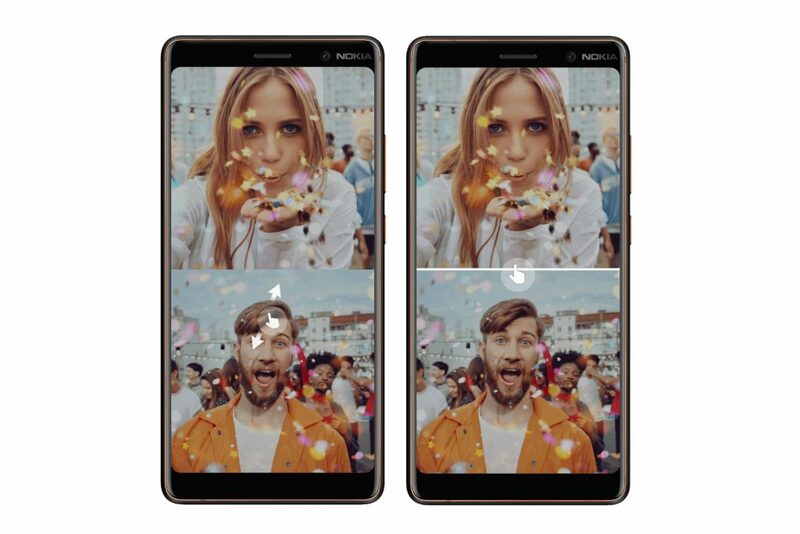 The camera app that comes pre-loaded on Nokia Android phone is just one of the two apps that HMD Global makes for their smartphones. The other app is the excellent Nokia Support app. Nokia Camera app has had a lot of iterations and design updates, and now features a carousel design, alongside the pro mode wheels on higher end devices. 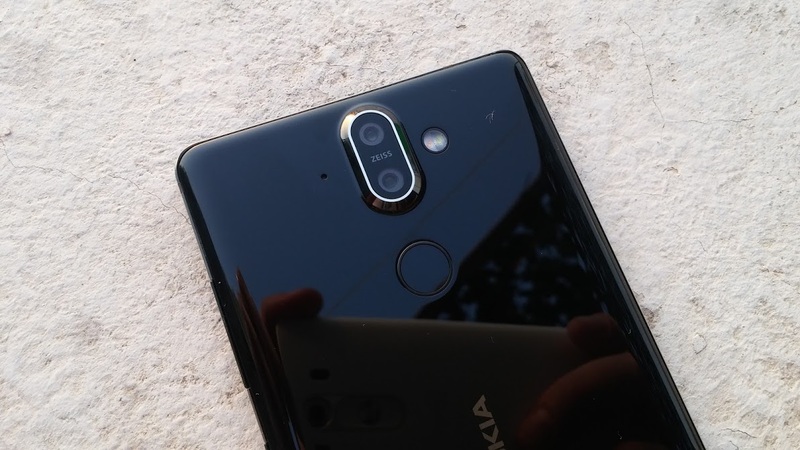 One of the relatively unique features HMD launched last year with the Nokia 8 was Bothie and Dual-Sight. Bothie stands for taking a picture with the front and back camera at the same time, while dual-sight stands for video recording from both cameras at the same time, as far as I know. In an upcoming update, HMD will add new options to Bothie and Dual-Sight. As Suomimobiili.fi reports, after examining the APK of the Nokia camera app, few new options, that currently aren’t available, were discovered. Changes coming to Bothie/Dual-sight include the option to pinch-to-zoom and the option to change how much space does the scene for back or front camera occupy in the shot, similar of what “split-screen” does with apps. A brand new feature discovered inside app’s files is “Twice Shot”. There is no info what does Twice Shot represent, and we just have the icons of the feature. The icon is simple and consists of number 1 and number 2 one to each other. It’s impossible to guess when these features will arrive and what Twice Shot exactly is, so there is no point in speculating. It is nice to see HMD working on new features for the camera app.